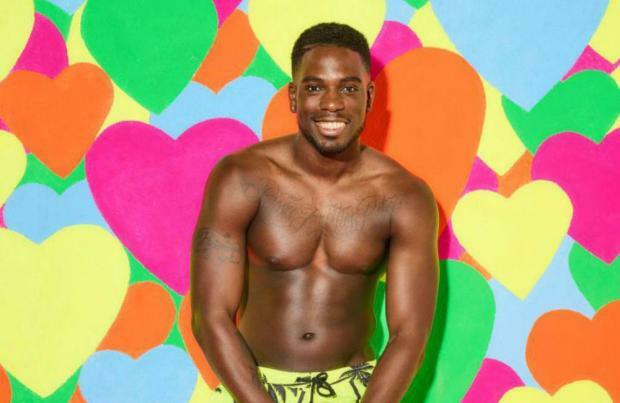 'Love Island' hunk Marcel Somerville is releasing a solo single on Friday (11.08.17). The Blazin' Squad hunk - who was a finalist in this year's show alongside his girlfriend Gabby Allen - has only just agreed to reform with the boy band, but it looks like he's also trying to give his own singing career a go as he's set to drop a song this week. Taking to his Twitter account, he wrote: "#announcementNo.2 I will be releasing my debut single 'Someone' this Friday on ITunes! "Check out my Instagram tomorrow for an exclusive! (sic)"
Marcel recently found fame again on 'Love Island' and has said there is a possibility that Blazin' Squad, who disbanded in 2009, will release new material this year. The 31-year-old rapper was just 16 when he shot into the limelight with the group and he wanted to reform with the group for his fans. Marcel said: "I wanted to do something with the boys, because I came out of 'Love Island' and there was loads of love and a lot of the fans were supporting me in there. "I wanted to do something for them." Previously, although the group have been talking about making a comeback, the hunk - who was known as Rocky B Plat'num during the band's heyday - was unsure if he'll rejoin them completely as he wants to see what comes from his 'Love Island' success. He explained: "I haven't agreed to anything yet but I probably will turn up. A few of the boys came to the airport when we arrived back from Majorca. "They were like, 'Marce, there's so much stuff on the table man'. I was like, 'Alright - let me see this stuff first and we will go from there.' "
And Marcel believes one reason he never went off the rails is because the band were surrounded by a good team.